For the longest time I was like haaaaaail no about oils. And then everything changed. I only wish I started sooner. Can I scream from the rooftops how awesome my team is and that when you sign up for a premium starter kit the TEAM is the greatest gift of all? This is me screaming and this my rooftop. For those of you who are on the fence, I've got some stellar news for you.... insert salsa dancer emoji. 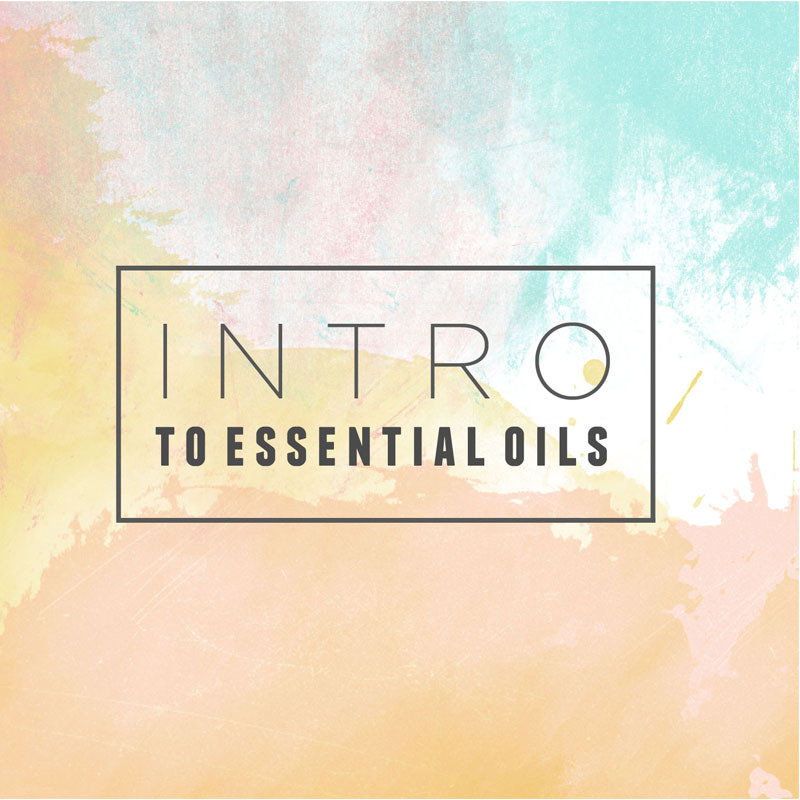 I am so excited to share about the introduction to essential oils class that Casey and I will be hosting!! This is an online (secret Facebook group) class that will be five days long. It's totally informal and you can watch the videos and ask questions at your own pace. We will be going over the basics of YL essential oils and also touching on oils for emotions, oils for kids, skincare, cleaning and more! Details: Class will be from Monday May 16 - Friday May 20. **This class is open to people who are new to oils and not signed up for Young Living yet** The Cost: $10. This $10 will be refunded to you at the end of the class if you join our team and sign up for the Premium Starter kit. You will receive: a package in the mail before the class starts of three of our favorite rollers!! A wellness roller, a happy roller, and a sleepy time roller. These are our GIFT to you!! We want you to be able to use and experience the oils themselves as we walk you through this class! If you're ready to get your starter kit check this out!